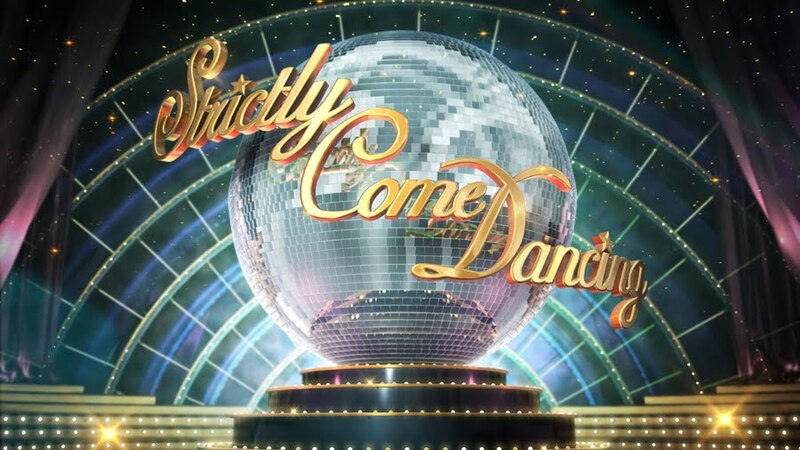 The BBC today announced that Katie Taylor, Controller of In-house Entertainment and Events, has appointed Louise Rainbow as Executive Producer for the next series of Strictly Come Dancing, BBC One’s hit Saturday night ballroom dancing show. Louise brings with her a wealth of experience at executive producing live shows, including the most recent series of Let’s Dance For Comic Relief. Other shows she has executive produced include Move Like Michael Jackson, Comic Relief Does Fame Academy, Tonight’s The Night With John Barrowman and The One And Only. The next series of Strictly Come Dancing, to air later this year, will be the 11th series. Series 10 was won by Louis Smith and Flavia Cacace. It is produced by BBC In-house Entertainment and recently won the National Television Award in 2013 for Most Popular Talent Show in 2013, and the TRIC Award in 2013 for Best Reality Show in 2013.